Are you a TigersLotto winner? 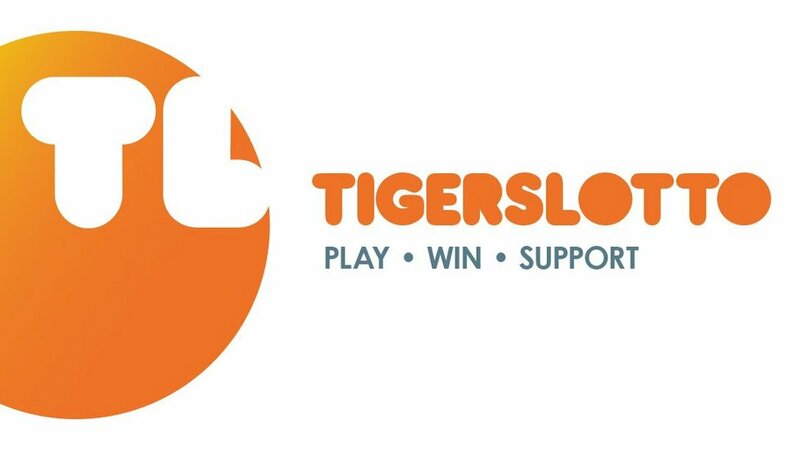 Congratulations to each of our TigersLotto winners who take home £100 in our weekly draw. See if you are one of our 10 winners from the last two weeks below. Each week we giveaway a number of cash prizes as well as our monthly and Mega Draw experiences. 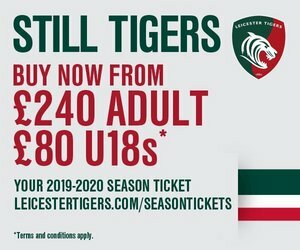 Plus, at every Leicester Tigers home game, we host our matchday draw pulling one lucky name ‘out of the hat’ winning back the cost of their season ticket!